In a bid to convince their victims to investment in crypto scams, cybercriminals are now using fake celebrity endorsements to add a degree of legitimacy to the investments being offered. In addition, criminals are now using social media to expand their reach. The ad industry knows the power of celebrities when it comes to persuading people to choose a particular product. Multinational corporations are willing to pay millions of dollars to have the most popular personality to endorse their brands for this very reason. Cryptocurrency scammers are using a similar approach but they are now increasingly using fake celebrity endorsements to convince people to invest in fraudulent crypto projects, the UK’s Financial Conduct Authority (FCA) has warned. 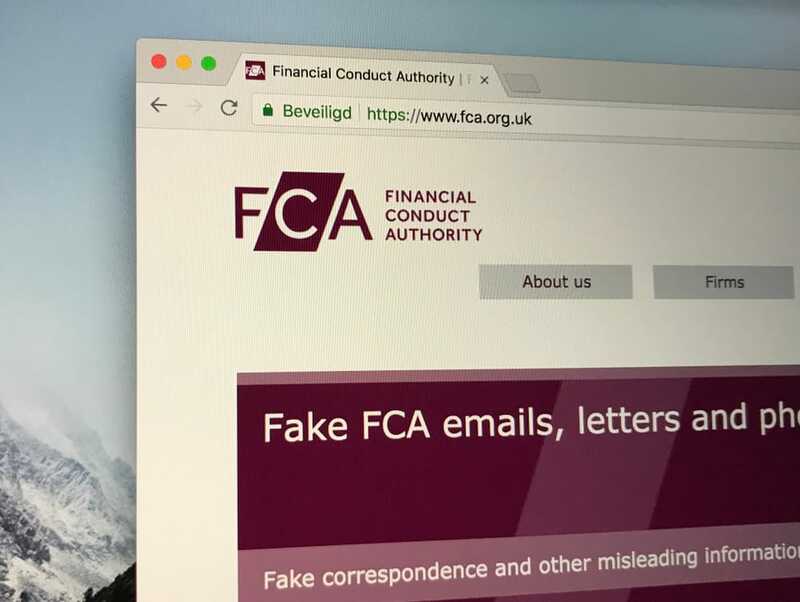 The Financial Conduct Authority, UK’s financial watchdog, issued a statement on Friday, August 17, warning UK consumers that they are now being targeted by crypto scammers. The regulatory body noted that it had received an increasing number of reports on crypto investment scams in recent months, according to a report by Independent. Victims of cryptocurrency scams are not likely to get their money back since cryptos are not regulated in the UK, according to the report. Crypto investors should keep in mind that their placements are not protected by the Financial Services Compensation Scheme. After clicking on the social media ads, victims are redirected to professional-looking websites. These sites offer investments either in cryptocurrencies or traditional cash. While most of these firms are based outside the UK, victims are led to believe that they have a presence in the country and would often give a prestigious City of London address. Online frauds are becoming increasingly sophisticated, and the criminals behind them are getting better in selling their fraudulent investment products. It pays to be more cautious and do some checks before committing to anything online.